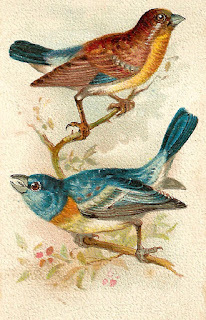 These are two, very lovely and pretty digital bird downloads of antique Finch artwork. The first digital bird clip art is of two, perched finches. 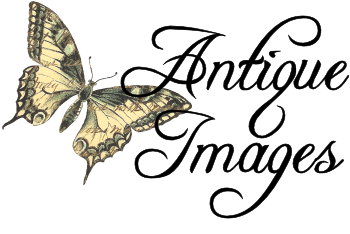 The bird artwork illustration is beautiful. The bird's plummage is gorgeously colorful! 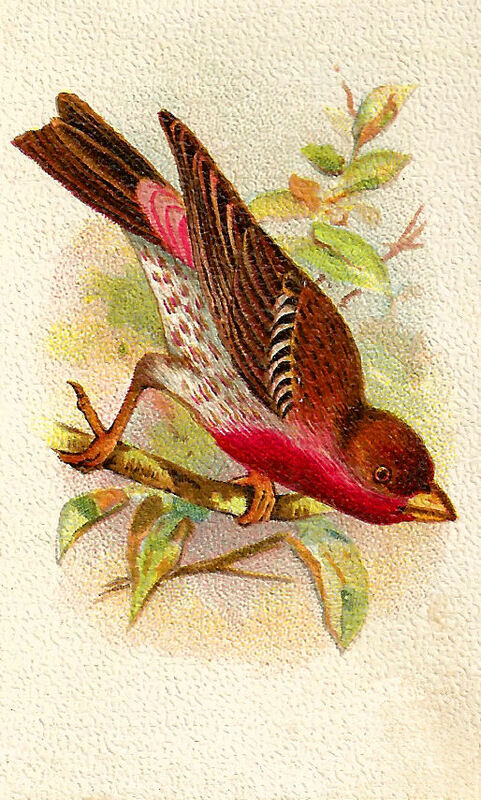 The second digital bird download is of a Crimson Fronted Finch. The red and brown feathers are so pretty! Either of these antique bird images would be lovely on handmade greeting cards, stationary sets, invitations, and so many crafting projects.